Join over 10,000 other motivated people that are on a quest to learn the violin. 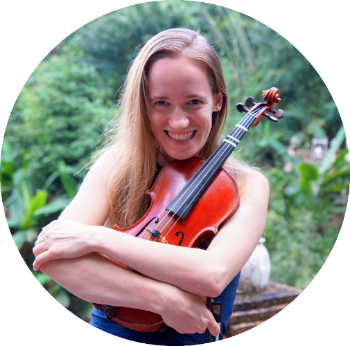 Get access to a PDF copy of my 2 of my books, sheet music, worksheets, special offers, practice motivation mails and all other resources for violinists. Get a book full of free sheet music (with accompanying tutorials) to start learning as quickly as possible. 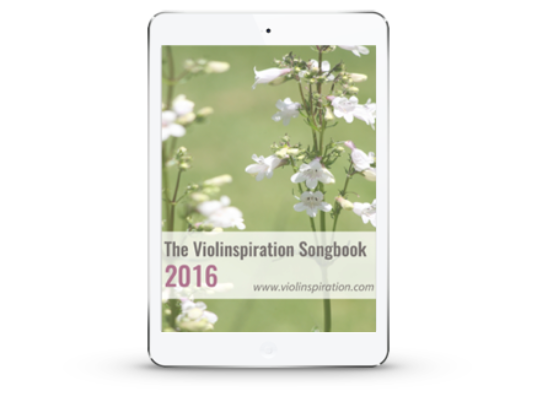 Thank you for becoming a member of Violinspiration! 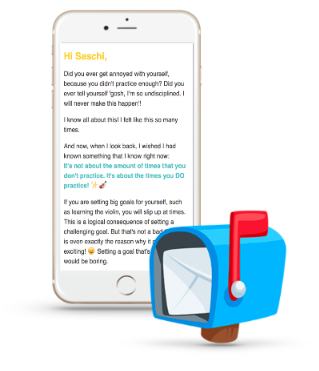 There is an e-mail on its way with free materials. It may take a moment for the files to get to your inbox. If you don’t receive them after a few minutes, make sure to also check your spam inbox. PS: Meanwhile, you can support my work at Violinspiration by giving me a like on Facebook.